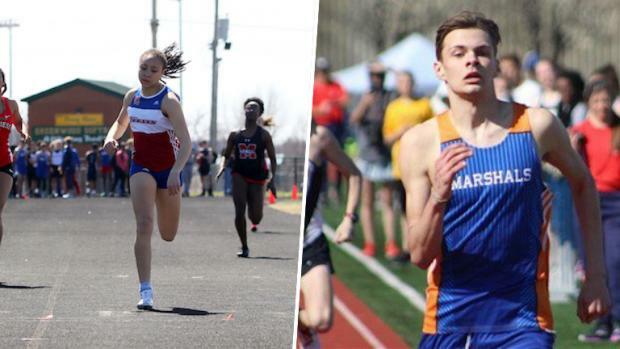 The results are in for the first week of outdoor, and Jai Maria Piazza (49.26% fo the vote) and Cade Flatt (70.73% of the vote) are your performers of the week. Both had a solid week of competition last week. Let's highlight each of their performances and take a look at what is coming up next.